When you have skin damage, like acne scars, fine lines, or age spots, microneedling may help improve these conditions. 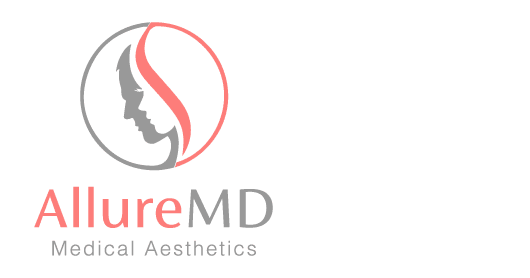 Dr. Sheila Patel of AllureMD in South Loop, Chicago is proud to offer this revolutionary treatment, which works with your body’s natural ability to heal. For a consultation about how microneedling can improve your skin, call or book an appointment online today. Microneedling, also known as collagen induction therapy (CIT), is used to naturally boost the smoothness and texture of the skin. Microneedling consists of a series of controlled micro-injuries to the skin. The resulting healing process stimulates your own body's collagen and elastin production. Microneedling is often coupled with hyaluronic acid, a substance naturally found in young healthy skin, or platelet-rich plasma. This whole process increases the smoothness and texture of the skin and diminishes fine lines, age spots, and acne scars. What types of skin damage can be improved by microneedling? During your consultation, Dr. Patel will discuss the concerns you may have about your skin and determine if they can improve with microneedling. First, a numbing cream is applied. Once your skin is numb, the microneedling device with a sterile tip glides across your skin. This creates thousands of superficial microscopic channels. After the procedure is done, a hyaluronic acid serum or platelet-rich plasma is applied to stimulate healing and collagen production. Treatments take around 30 minutes to complete, and you can return to normal activities immediately. The healing process starts immediately, and many people notice results relatively quickly. As collagen production continues, results can continue to improve for up to 6 months. For a consultation about how microneedling can help you, call or book an appointment with AllureMD today.